What’s the big deal with backing up your data? Because in our data-driven world, good data protection secures your business. Data loss is caused by a multitude of different sources - natural disaster, theft, hardware failure, human error, viruses or other cyberattacks - and the associated costs have risen dramatically. Digital West introduces MetroBackup, a hosted robust backup system that protects your data, allows quick and easy access to your files and supports businesses of any size. We recognize that there are circumstances where you may not be able to prevent data breach, but minimize your down time and maximize your business continuity with powerful and reliable data backup and recovery. We are creating more data than we could have imagined 10 years ago, both personal and business. All this data is vulnerable to loss: viruses and cyberattacks, theft, hardware failure, physical damage, data corruption, natural disaster and let’s not forget - human error! We know that we should backup our data and other digital "stuff" so that we're able to recover our data in the event of catastrophe or loss, big or small. Years ago, backing up was a straightforward process: copy all of your files to some other external device from time to time, keep the backup device somewhere safe,and use it to restore the data in the event of a problem. But with all our data, is one backup still enough? How can you really be sure your data is fully protected and recoverable? Not only recovery of irreplaceable photos and personal files, but data protection is critical to business continuity as well. Do You Have a Disaster Recovery Solution in Place to Ensure Business Continuity? You know how difficult it can be to lose a file, like a report you’ve been working on for days. That’s why using remote backup is so important. Now imagine you’ve lost not just that file, but data on all the servers housed in your business or data center. Now you’ve lost your accounts receivables, tax records, customer information, personnel records -- everything you need to run your business. 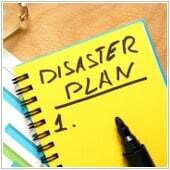 That’s what disaster recovery platforms are for; they provide a redundant, offsite, near real-time copy of your entire business operations in the event that a fire, flood or other disaster destroys your server environment and the data that’s in it. It’s only been a few months since VMware's production release of vCloud Director 9.0, and Digital West is pumped to have the new environment up and ready for business. 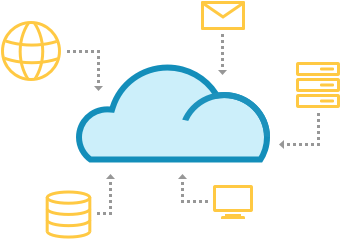 This cloud management platform provides the foundation for public, private and hybrid cloud environments. 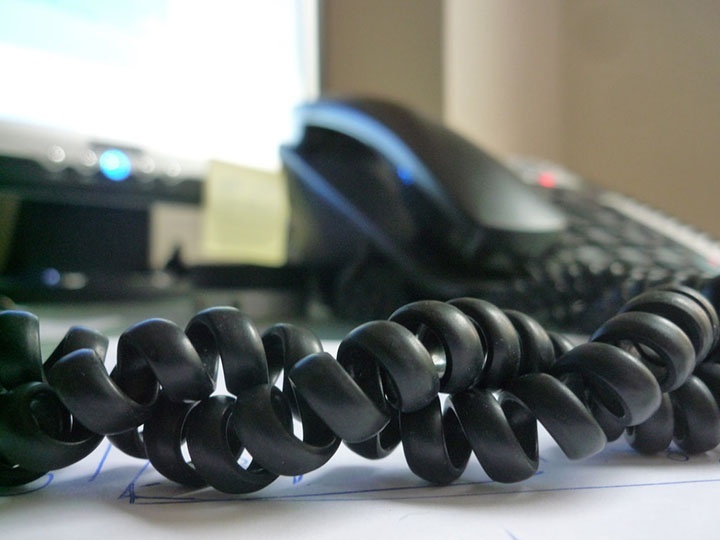 On-Premise Landlines or Hosted Phones: What's the best choice? With so many choices, it's tough to know where to begin when choosing a new phone system. There are at least two main categories of phone service: on premise land lines and cloud phones, the latter of which may also be referred to as Voice Over IP (VoIP), hosted phone, voice over broadband, or IP telephony. 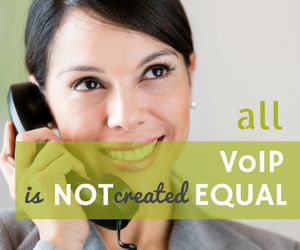 VoIP and Hosted Phone Systems: What Determines Voice Quality? Hosted phone systems, also referred to Voice Over IP (VoIP), IP telephony, voice over broadband or cloud phones, have gotten a bad rap over the years and often for good reason. 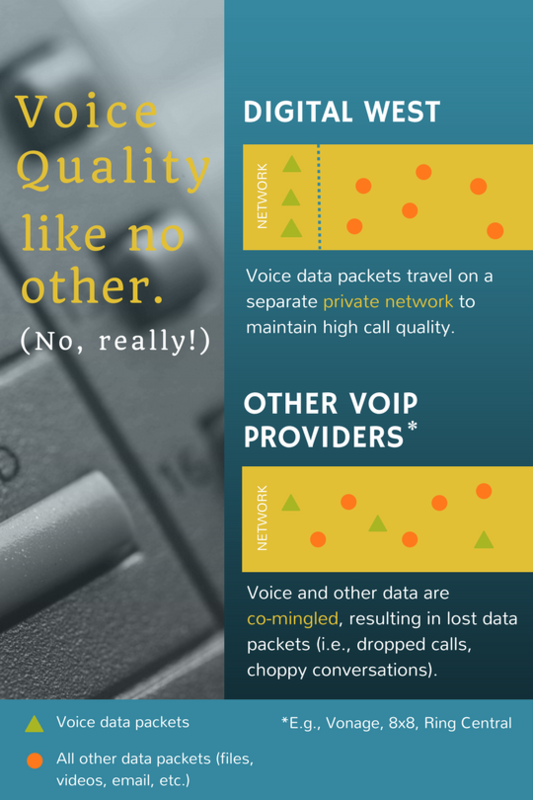 Lost packets, jitter and latency aren’t some strange condition related to coffee-drinking, they are culprits that affect voice quality in VoIP conversations. Businesses have come to expect the outstanding call quality of landlines and are sometimes hesitant to transition to a cloud phone system, despite the cost savings, ease of programming and elimination of onsite service calls. 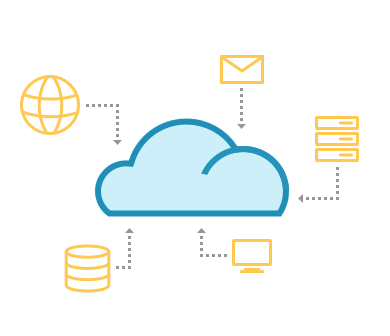 Talkin’ Cloud recently posted a blog featuring research from BetterCloud and 451 Research suggesting cloud applications make IT teams better at work. Excerpts from the blog follow. With the gradual integration of virtualization, many small and medium-sized businesses have seen many benefits that extend beyond their bottom line. Not only does it aid with cost efficiency but also with disaster recovery and several other areas of operations. 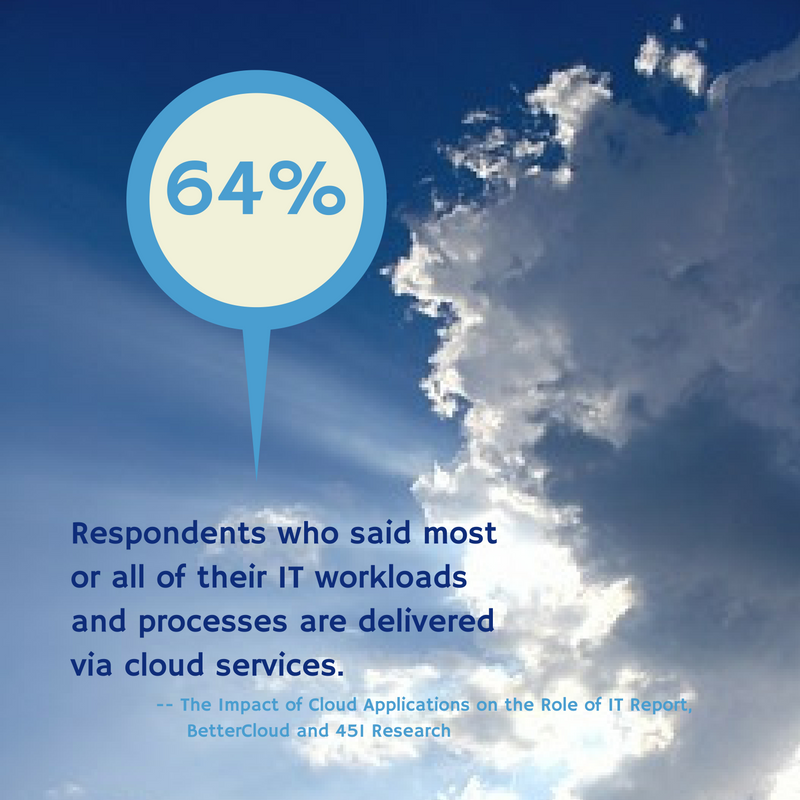 Here are a few other reasons why thousands of SMBs are virtualizing their business model. 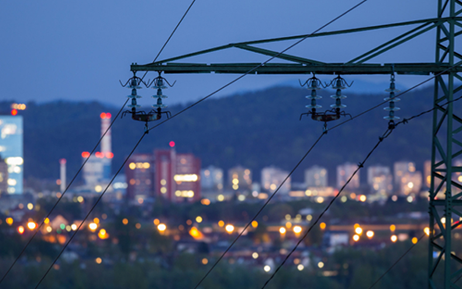 The Grid is a part of our every day lives, so innovative technology for industries in the business of energy and basic utilities must be extremely reliable and secure. While technology can be testable in some other industries, utility companies cannot afford that flexibility. Technologies that reduce costs, increase efficiency, allow for real-time decision-making and improve performance remain top priorities. Management Software for Distributed Energy Resources: These platforms enable better management and ensure quicker responses in grid performance. Utilities need robust software to manage microsecond decisions about the variability and demand for electricity sources, for example. Lower LiDAR Costs: “Light” and “Radar” equipment that captures and converts data into 3D imagery will enable utilities to capture 3D data of trees and other vegetation close to wires and lines. They can then plan ahead and trim vegetation and avoid unexpected outage costs.